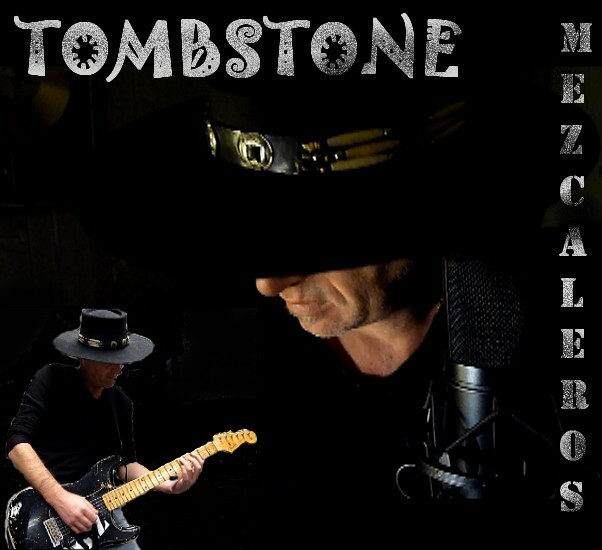 The album "TOMBSTONE" from Mezcaleros and the included tracks are available for immediat download after your payment. You will also receive a confirmation email containing an additional download link and your invoice. You can choose to buy the whole "TOMBSTONE" Album, either one of the included tracks. The payment is secured by our partner Paypal.